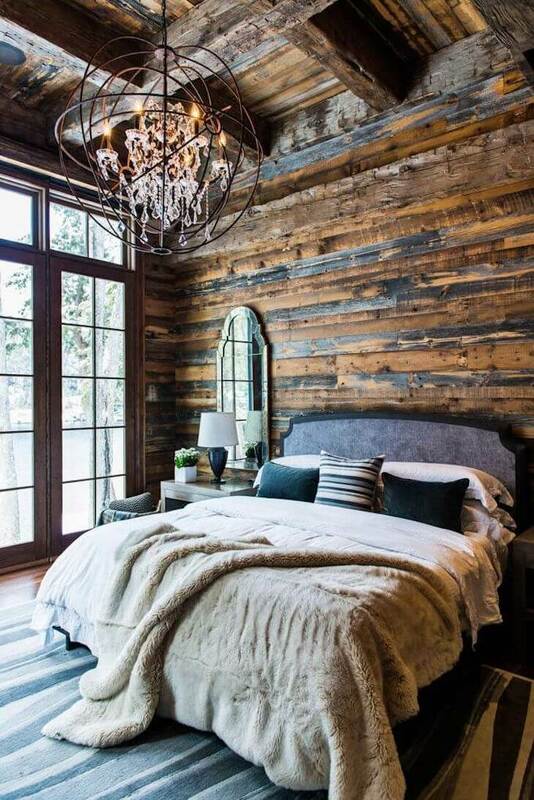 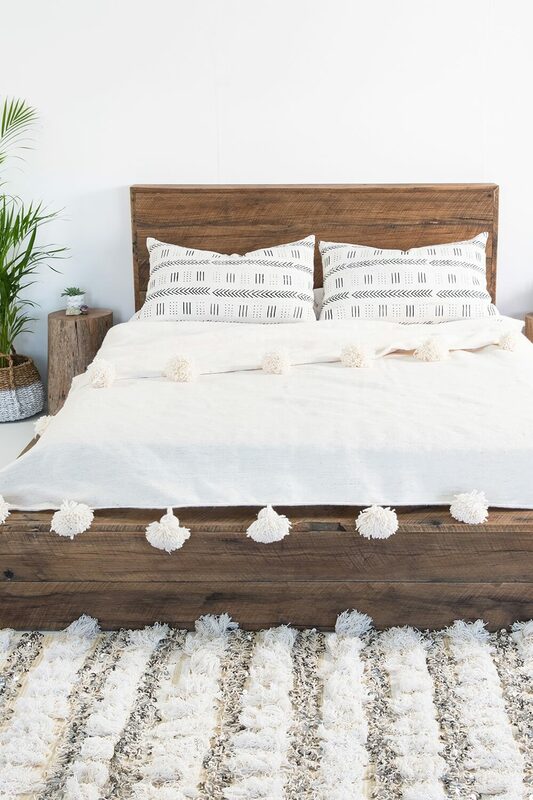 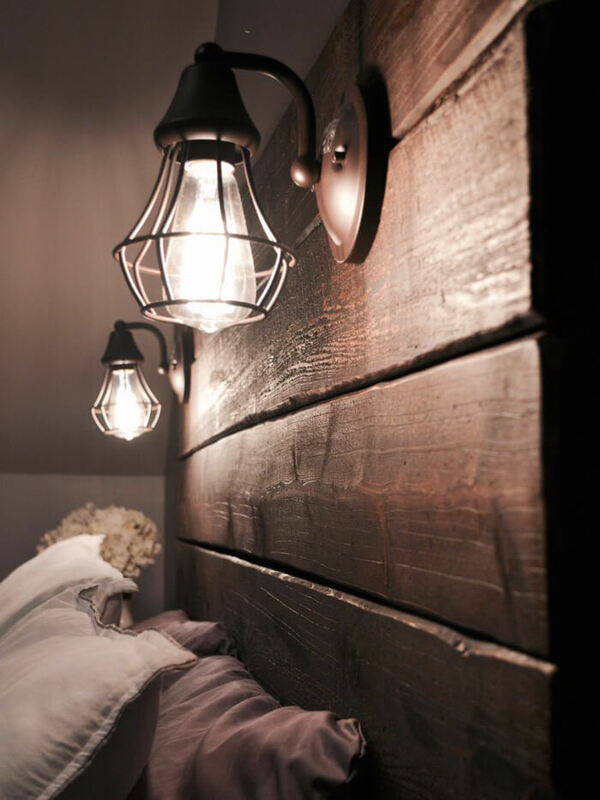 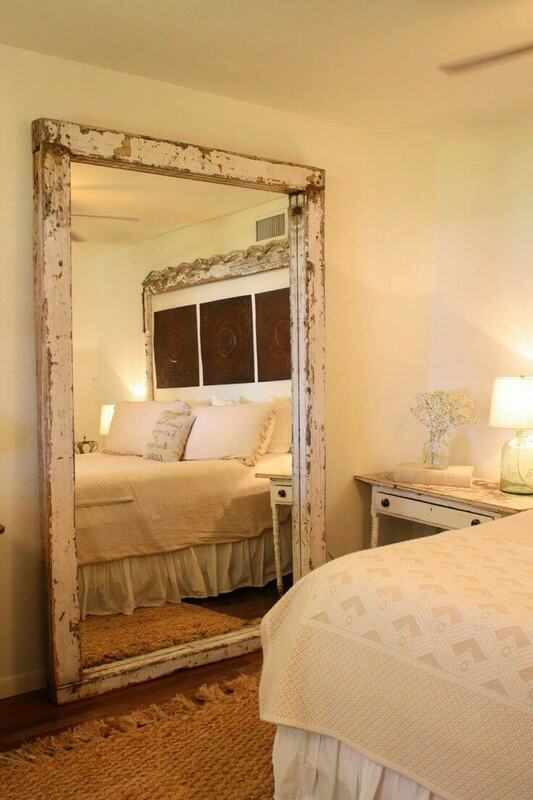 When decorating your rustic bedroom, there are many options to choose from. 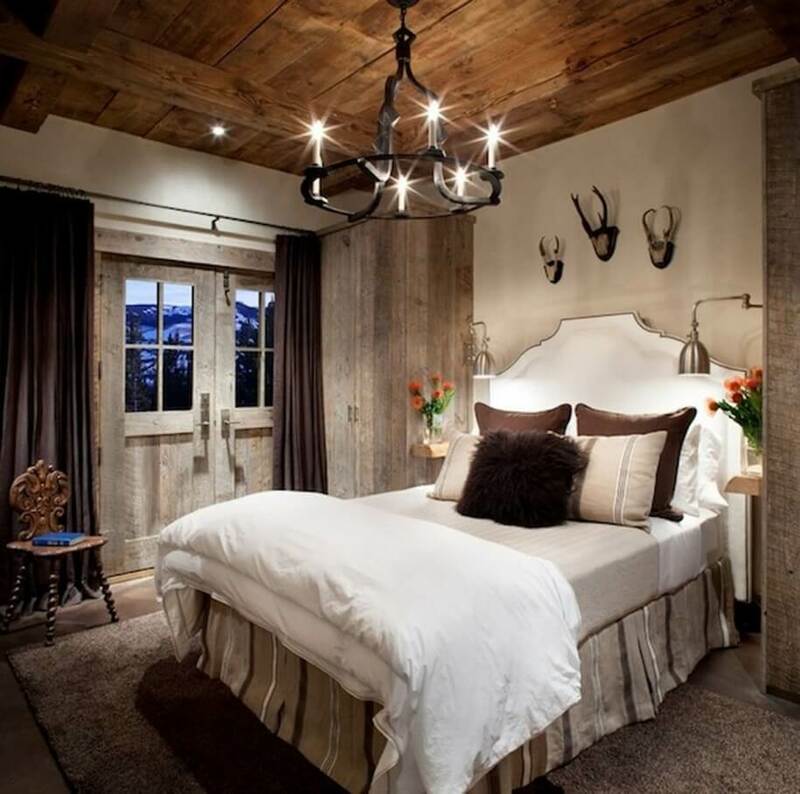 Rustic style means creating a comfortable and peaceful space with nods to old-fashioned decor. 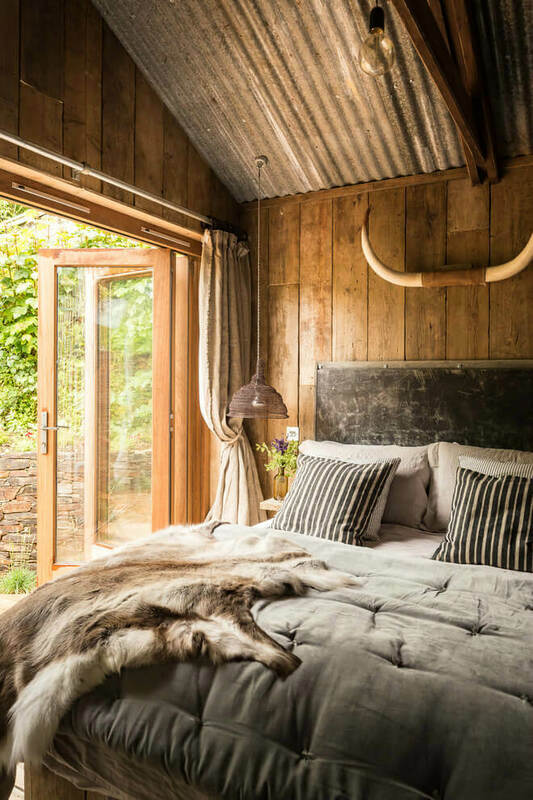 Rustic bedrooms often take their inspiration from barns and wilderness cabins. 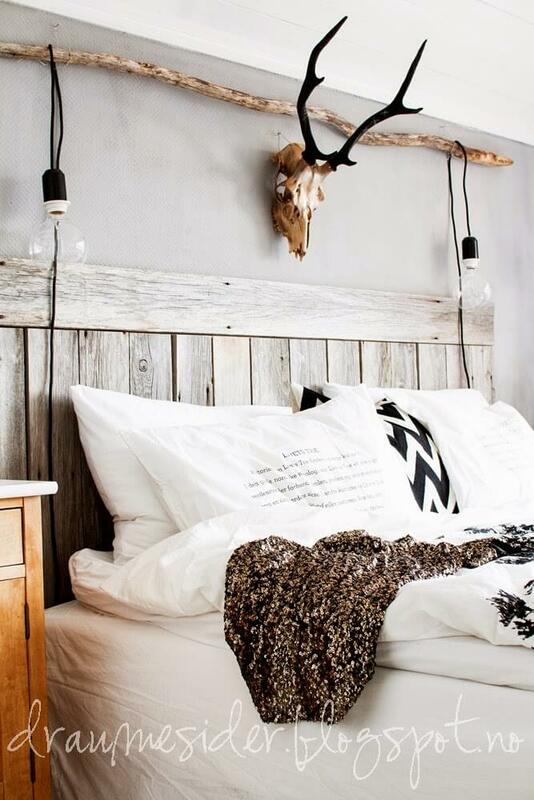 With such interesting details as hanging wildlife skulls and faux fur throws, the design harkens back to the past. 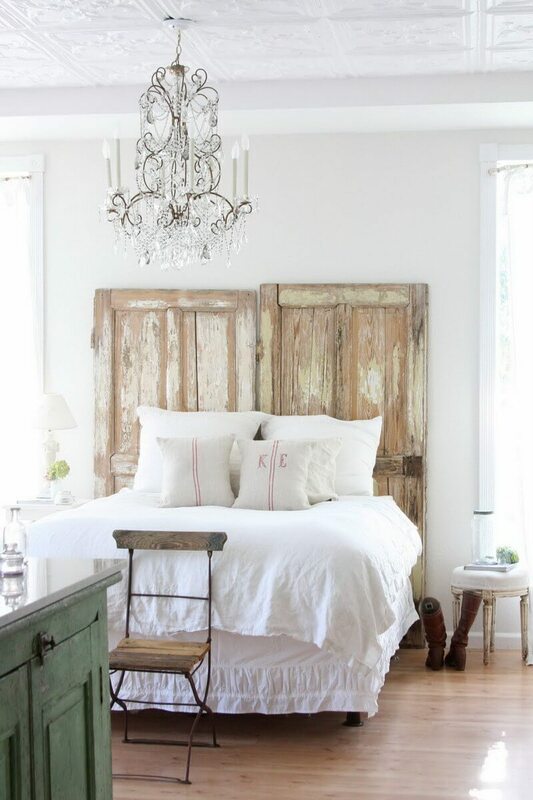 Most of these bedrooms have a uniform white and brown color palette. 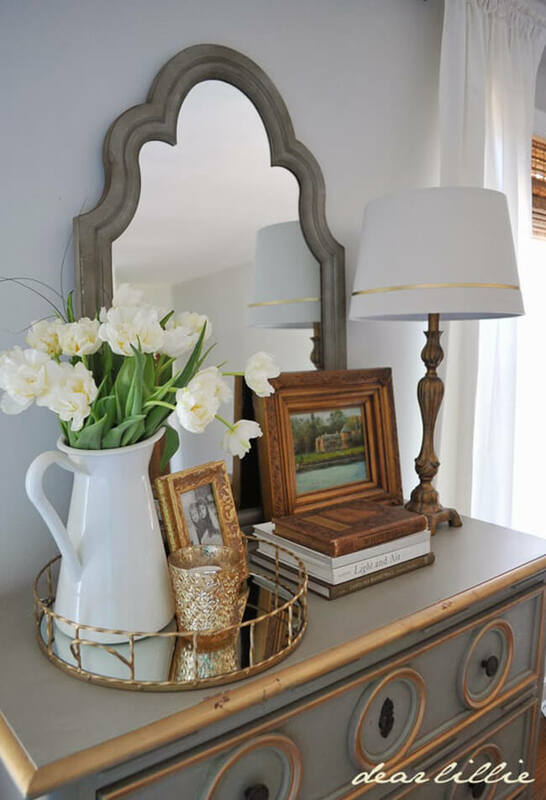 Many of them have a white on white aesthetic that brightens the room and makes it feel larger. 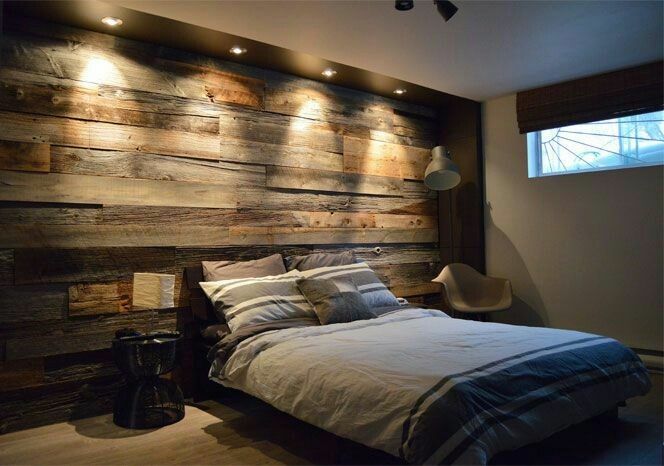 Wood paneling, as seen in several of these ideas, makes the room feel cozier. 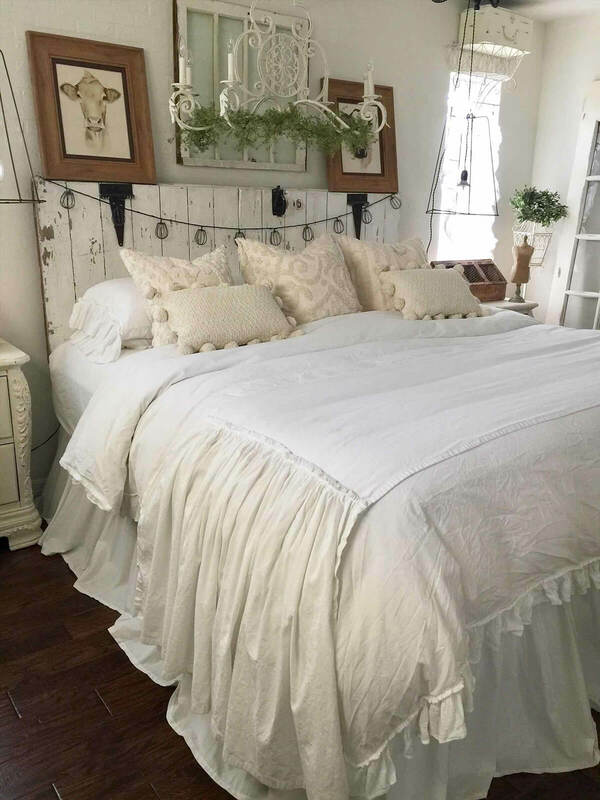 A variety of textures are used, including pressed white linens and faux fur. 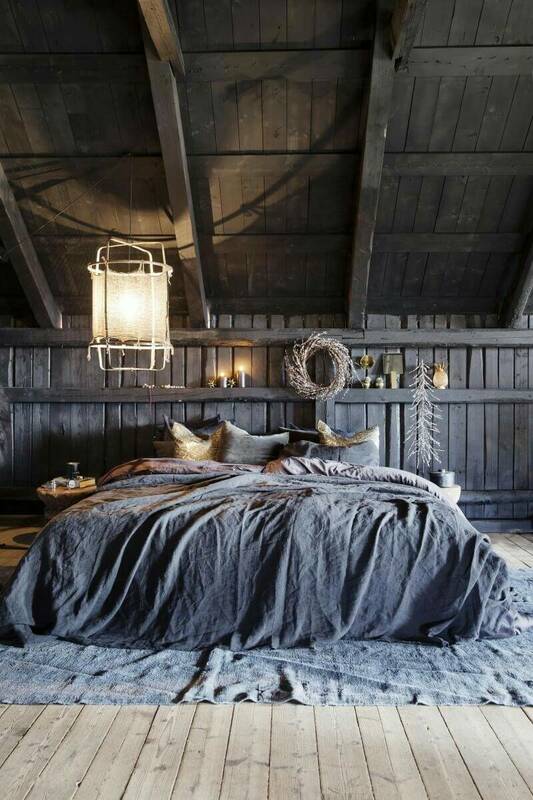 These bedrooms are relaxed and pretty without being pretentious. 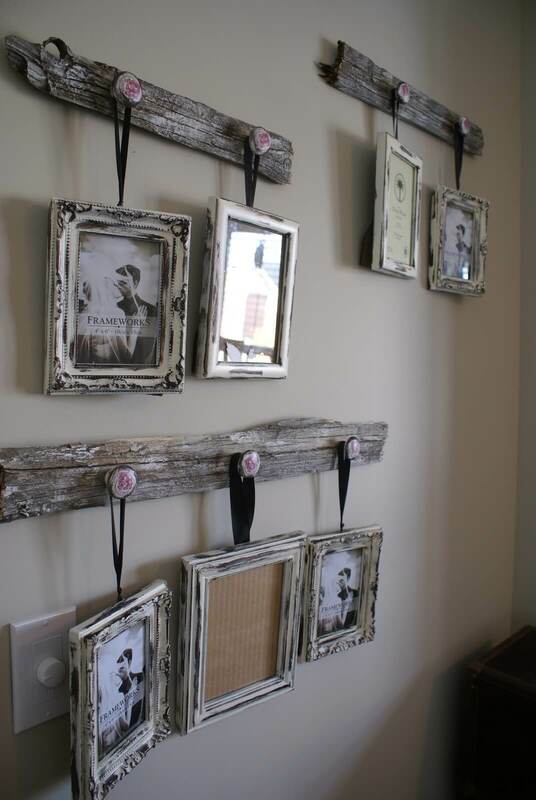 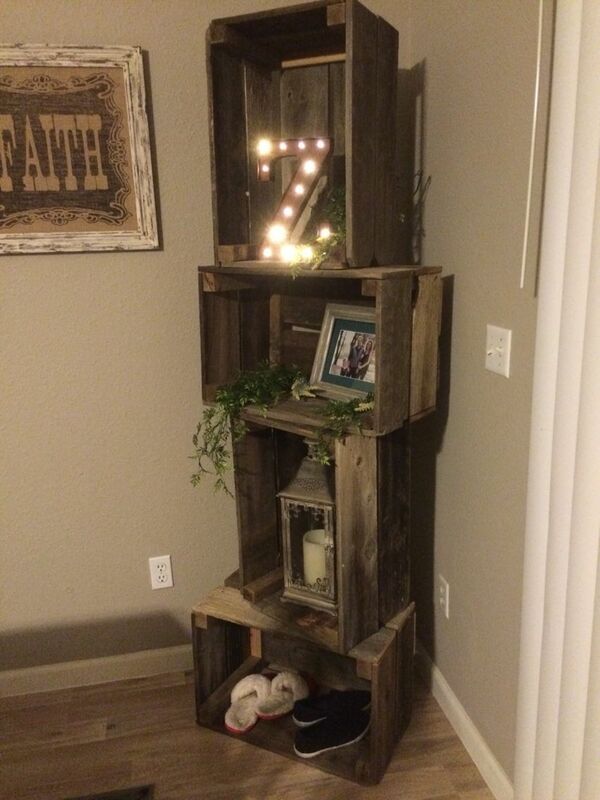 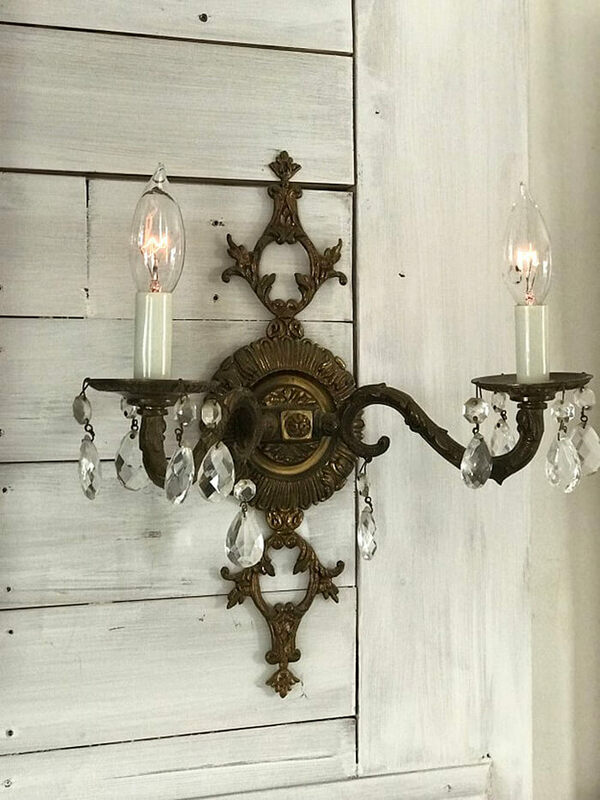 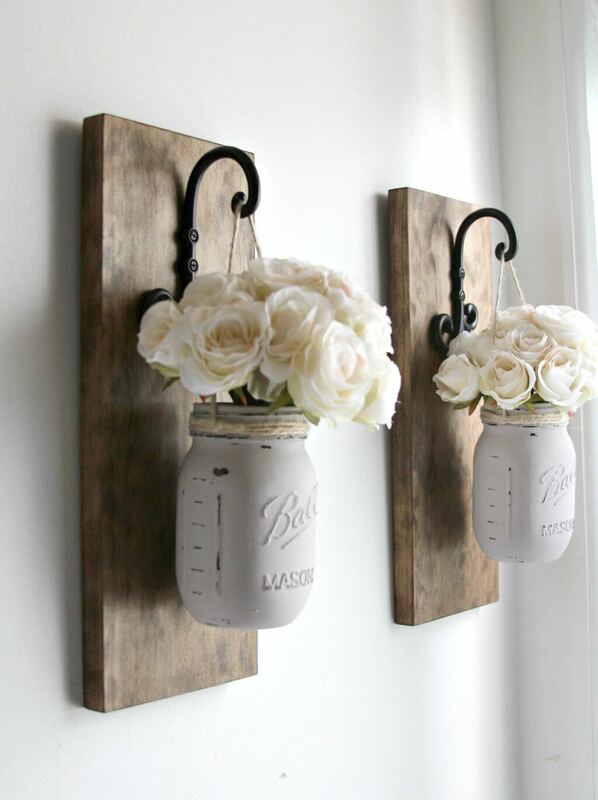 The little details are what set rustic decor apart from other styles. 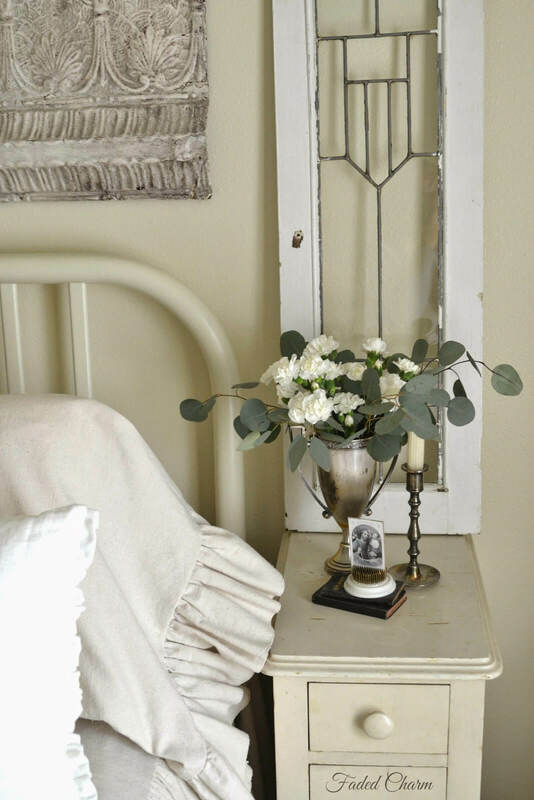 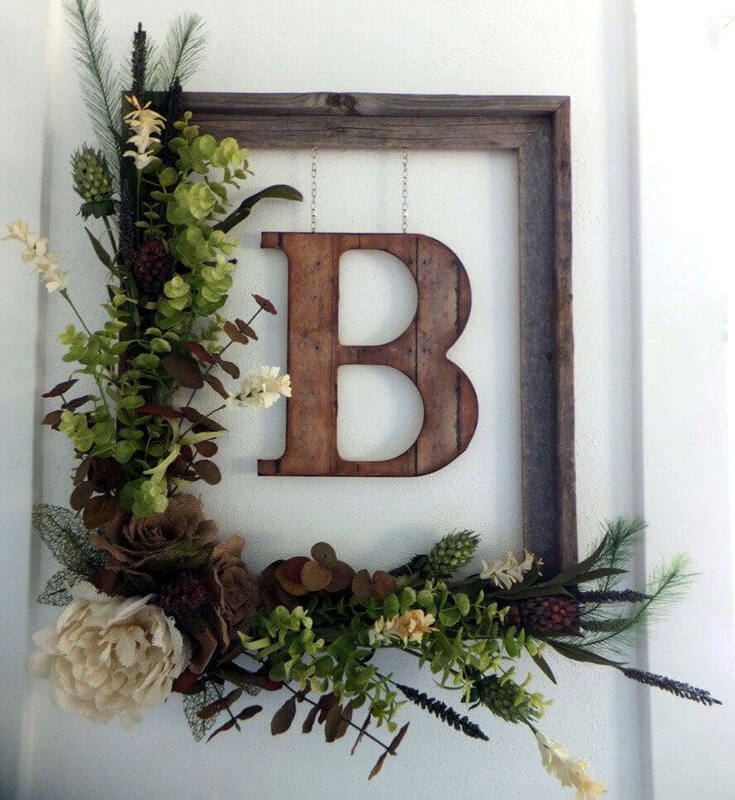 Nods to farmhouse style come in hardware and floral arrangements. 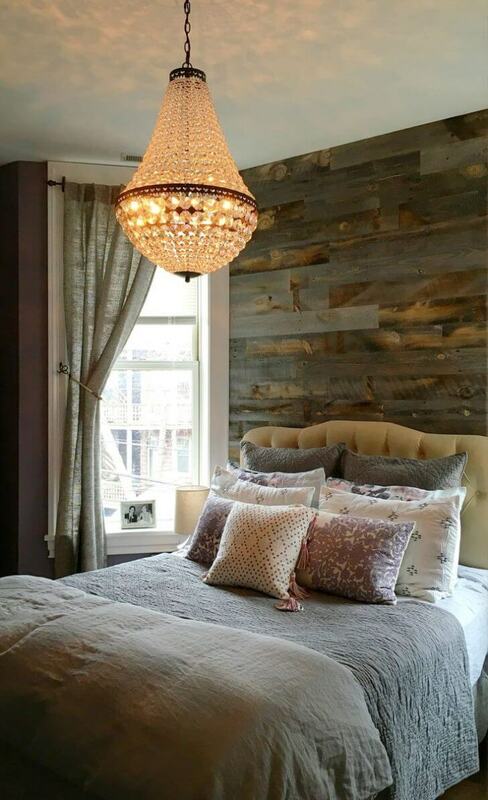 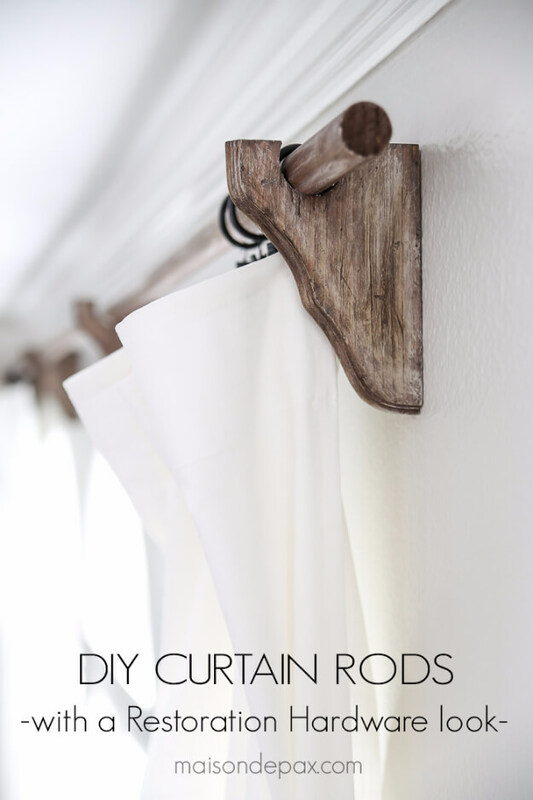 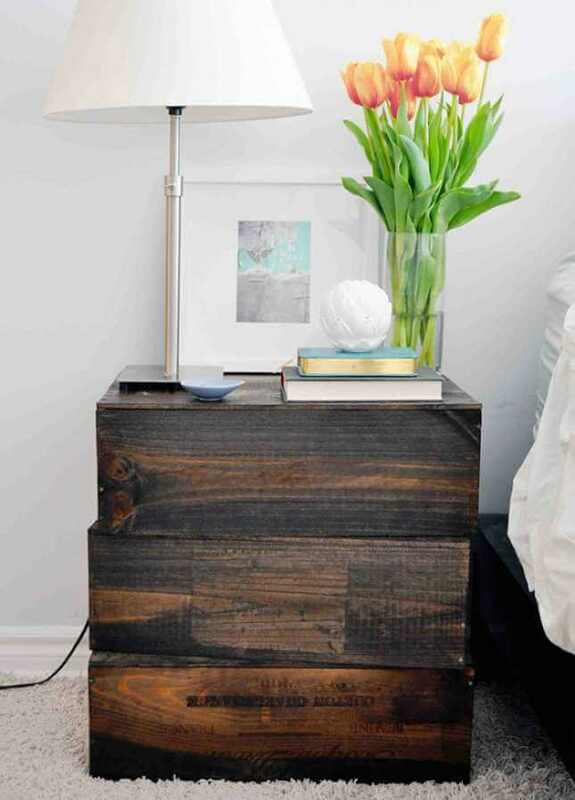 Distressed wood is an important accent, used in many different ways from shelves to headboards. 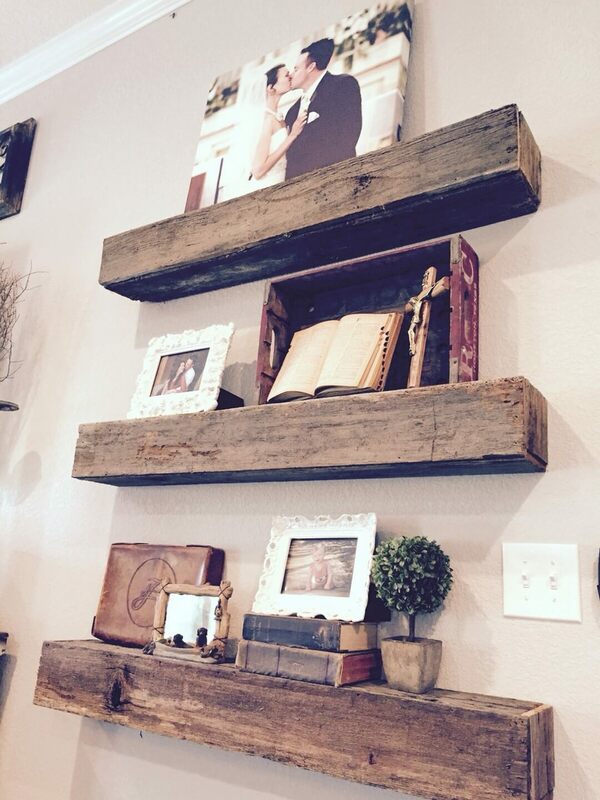 This type of wood is used in unexpected ways, from floating wall shelves to carved out candle holders. 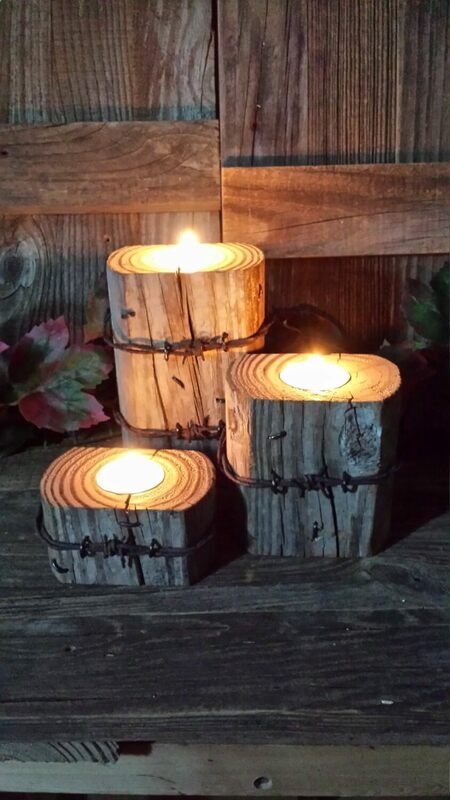 One truly unique detail is the use of barbed wire wrapped around the candle holders. 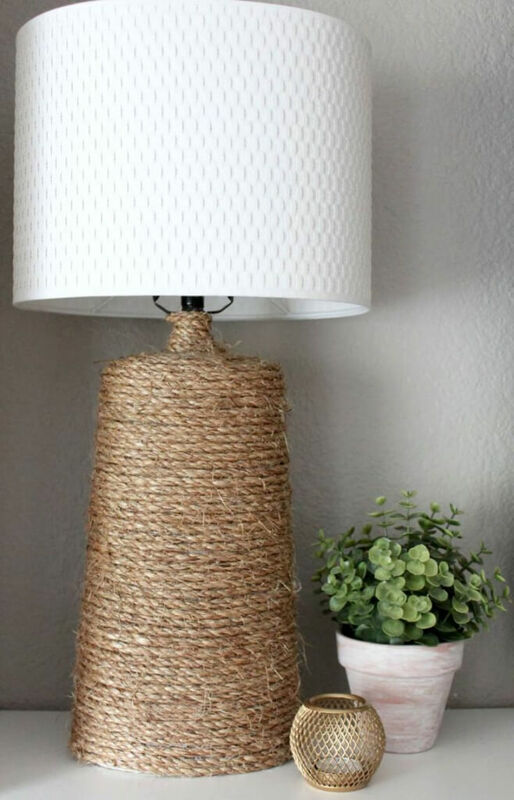 This brings the ranch aesthetic indoors.